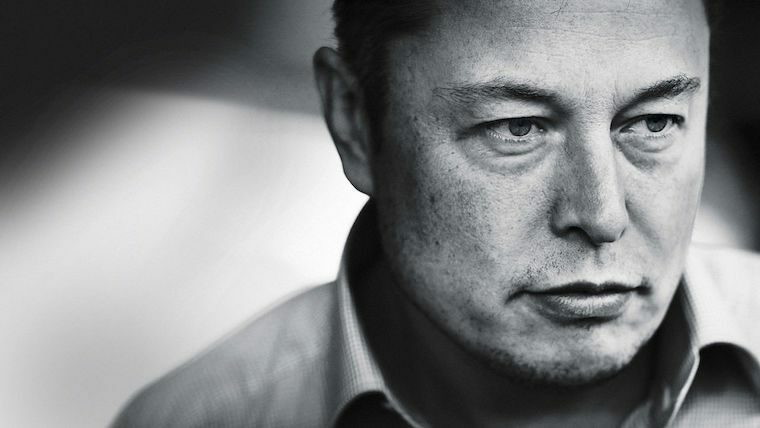 This article is the final installment of our four-part series on creative leadership, where we will look at five modern influencers of creative leadership. Check out the rest of the articles in the series here: Creative Leadership (definitions of creative leadership and a selection of both historical and modern leadership theories); Characteristics of Creative Leaders; and How Creative Leaders Live In Paradox. It is often the early innovators, the rogue ones ahead of their time, who set the expectations for the next generations of leadership. We can cite a number of modern influencers who, in their own way, have offered and demonstrated original thought which has fed the inevitable rise and recognition of Creative Leadership. 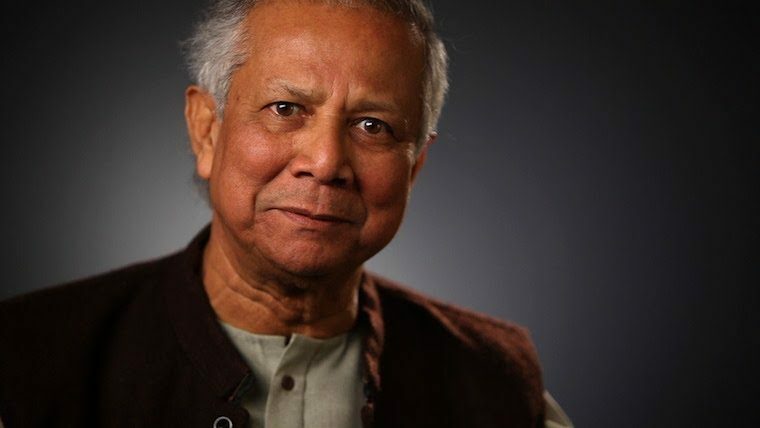 Banker, economist, civil society leader and social entrepreneur, Yunus is most known as founder of the Grameen Bank, which pioneered the concept of microcredit and microfinance, enabling social and economic development, from the bottom-up. Saudi Arabian philanthropist and entrepreneur, who served as CEO for the Al Hama luxury corporation. Princess Reema‘s societal mission creates positions and conditions for women in the workplace to empower and encourage Middle Eastern women to join the work force. “You cannot have half of the population not working.” Her philanthropic work includes founding the Zahra Breast Cancer Awareness Association, to increase awareness and early detection. She is recognized as one of the most powerful Arab Women in the world. Princess Reema bint Bandar Al Saud – considered to be one of the most powerful Arab women in the world – is a champion for women in the workplace. At Harvey Nichols Riyahd, she was responsible for hiring more women and introducing services like childcare. She is also a philanthropist and one of the founding members of the Zahra Breast Cancer Association. 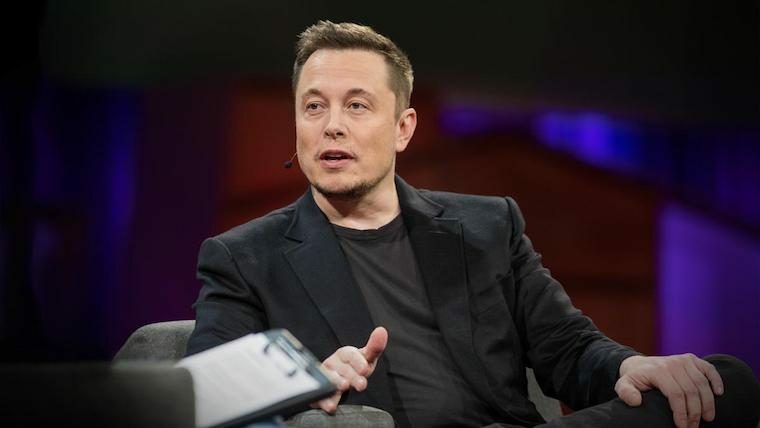 English entrepreneur, investor and philanthropist. 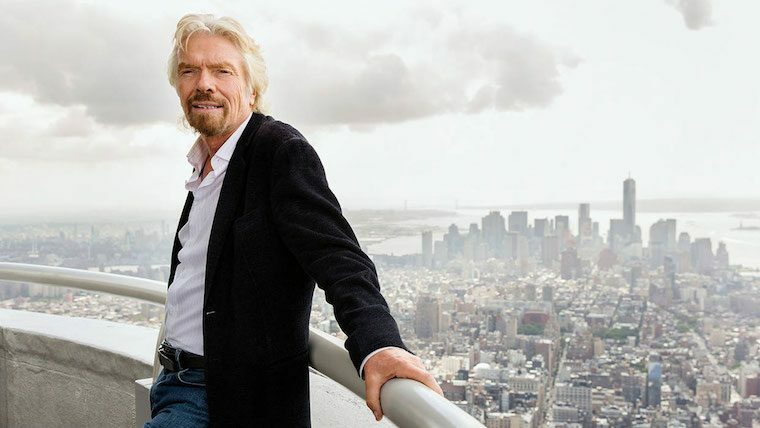 He founded the Virgin Group, which controls more than 400 companies. Since the turn of the century Branson’s activities have shifted to include social impact enterprises, such as The Elders, a small group of leaders working to solve difficult global conflicts, Virgin Startup, an official delivery partner for the UK’s Start Up Loans programme, the Carbon War Room, founded in 2009, seeking solutions for global warming and the energy crisis, and setting up of a new global science and technology prize in 2007, The Virgin Earth Challenge. 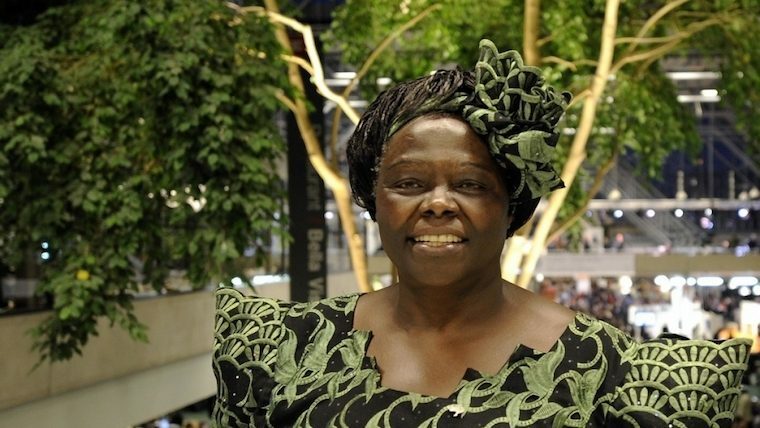 Kenyan environmental and political activist and Nobel Laureate, and assistant minister for Environment and Natural Resources, Maathai was founder of the Green Belt Movement, environmental non-governmental organization focused on the planting of trees, environmental conservation, and women’s rights. She is also the first African woman and environmentalist to win the Nobel Peace Prize.